Egyptian Chemical Industries (Kima) has completed about 93.27% of KIMA 2 facility for ammonia and urea production in the Upper Egypt governorate of Aswan. 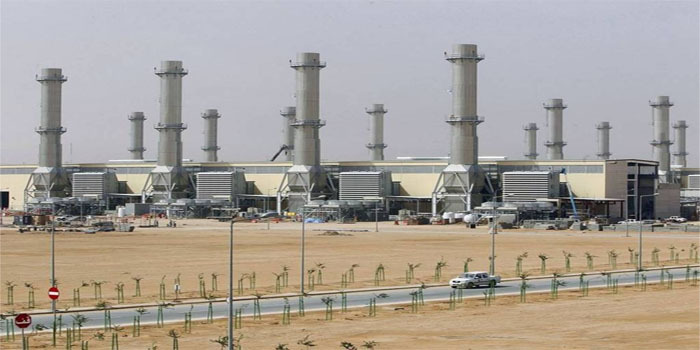 KIMA 2 facility is being constructed with over EGP 11 billion in investments, the company said in a filing to the Egyptian Exchange (EGX) on Monday. In December, the governor of Aswan announced that almost 93% of the facility’s construction had been finalised. Earlier this month, Kima posted a net loss of EGP 3.2 million in the first half of fiscal year 2018/2019, against a net profit of EGP 57.6 million in H1-FY17/18. Revenues retreated to EGP 177.7 million in the six-month period ended last December, versus EGP 344.3 million in the corresponding period of the previous fiscal year. Quarter-on-quarter, the EGX-listed firm has turned to losses during the three-month period ended September with EGP 12.4 million in losses, compared to a profit of EGP 17.3 million in the same quarter of FY17/18.